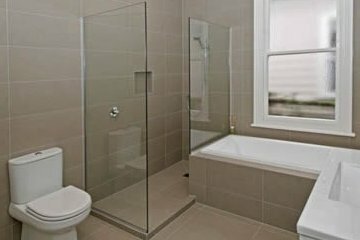 Superior Plumbing Drainage & Gas provide fast and effective, professional plumbing services within Perth and Fremantle. 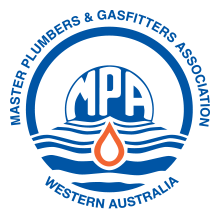 Our team of qualified plumbers can assist you with a wide range of plumbing services. From small jobs, such as installing hot water systems and dishwashers, right through to extensive bathroom and kitchen renovations, and complex subdivision jobs. Contact us today. No call out fees, free quotes. Whether big or small, our dedicated team of highly qualified plumbing professionals are here to help you – any time, day or night. Our staff are fully equipped with the latest in tooling and supplies to ensure your job is fixed quickly, onsite and without delay. We cater to both residential and commercial plumbing jobs. 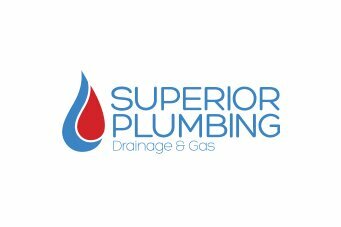 From blocked drains, to closed circuit pipe inspections, to sewer conversions and regular repairs and maintenance, Superior Plumbing are confident to have your needs covered. 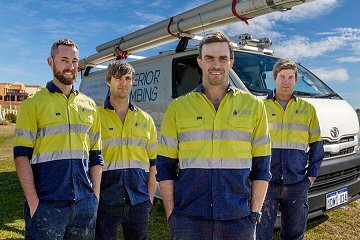 All of our plumbers undergo regular training, and work in strict accordance with all governing bodies and Australian standards. Why not give us a call today to experience the Superior Plumbing difference. We can assist with all types of damaged and burst piping systems, as well as provide you with installation and repairs. Whether you’re looking for a new hot water unit to replace an aging one, planning to build or renovate a home or need a quick fix, Superior Plumbing will be able to help you solve all your hot water needs. 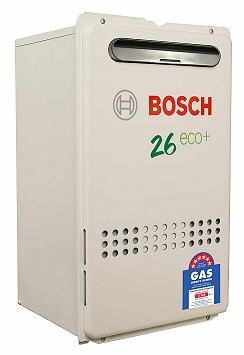 We ensure that we stock all the major brands of water heater systems, and, unlike many plumbing companies, come to your home or business fully prepared to fix the problem on the spot – no “quick trips” out to hardware or supply stores. This will not only save you money and time, but it’ll mean that you’ll get steady hot water running again as quickly as possible. 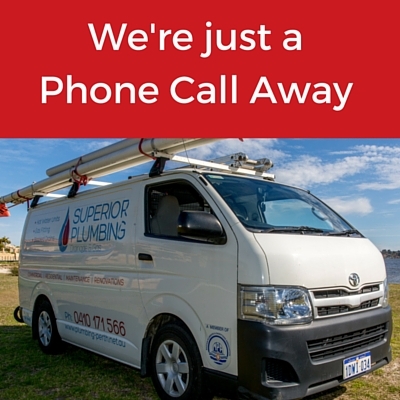 Superior Plumbing have helped thousands of customers to plan, repair and upgrade their kitchens and bathrooms all across Perth.